Racers covered by StripBike.com. 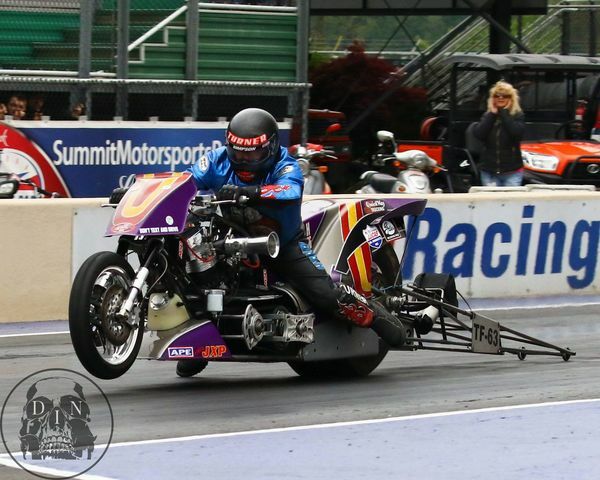 Motorcycle drag racing events anywhere in the motorcycle world, Prostar, NHRA, Nitro Harley, local.Dragbikes, ProMods, Funnybikes. 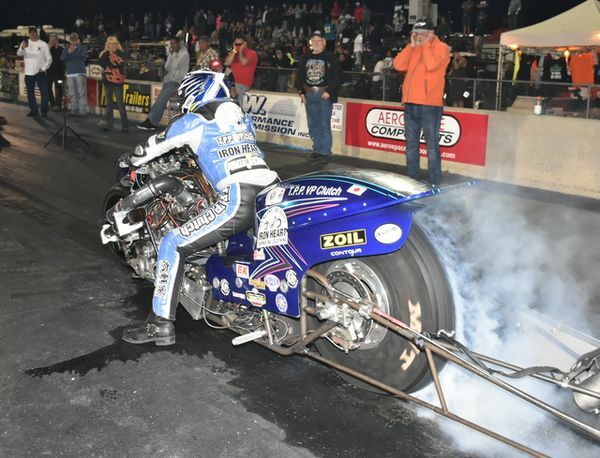 Man Cup is pleased to announce today that longtime Top Fuel sponsor Pingel Enterprise will reward Pingel Top Fuel Twin riders with induction into Nitro immortality via the exclusive Pingel Top Fuel Twin Five Second Club. Riders will have the opportunity to join the club by running a five-second pass during qualifying or elimination rounds at any Man Cup sanctioned event. Being that Pingel Top Fuel Twin is only run at the Finals, any twin cylinder entry in Pingel Top Fuel across any of the first four events of 2018 will have the chance to become the very first to break the barrier, and receive the just recognition. The Pingel Top Fuel Twin five second club will only have a total of five spots available. Once those five spots are filled, the club will close forever. Beyond the immortality of the feat, Pingel Enterprise will reward the first rider to break into the fives with a cash bonus of two thousand dollars. The subsequent four riders will each receive a cash bonus of five hundred dollars from the fine folks at Pingel. Hard at work at their Adams, Wisconsin factory, the Pingel’s have been a major force of all things high performance for decades. “Wayne and I have always tried, and plan to continue, giving back to the racers thorough sponsorship” added an excited Donna Pingel. About Pingel Enterprise: Located in Adams, Wisconsin, Pingel Enterprise designs and manufactures a wide variety of performance parts for both the American V-Twin and Import markets. High performance street and dragstrip only parts are some of the Pingel exclusive offerings available. Pingel Enterprise also distributes a huge selection motorcycle high performance components from leading manufacturers. In addition, they feature complete, state of the art CNC machine shop on site. Please visit Pingel Enterprise on the Internet at www.pingelonline.com or at 608-339-7999 8-4:30 M-F CST via phone.